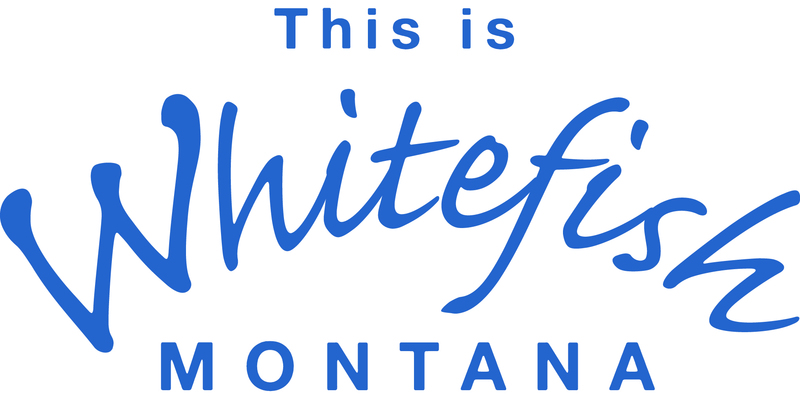 We provide quality Vacation Homes, Cabins & Condos on Whitefish Lake, Big Mountain and the greater Flathead area. Long term property management as well as care-taking services are also available. Come see us at our Office - 1750 E Lakeshore Dr. Located in Mountain Harbor Resort on Whitefish Lake.